Your business travel quickly and simply. Your travel program and generate substantial savings. Compliance with your travel and reimbursement policies and automate the approval workflows. Travel management processes securely and seamlessly into your IT ecosystem. Access to a wealth of supplier content. Your progress using powerful instruments. At Traveldoo, we believe in keeping things simple. Simple for you, simple for your business travellers. Our Travel & Expense platform brings together everything you need to manage your travel and expenses in a single, end-to-end system – a powerful business tool that’s as user-friendly as a consumer app. Being an Expedia Group company, helping people travel is what we do. With responsive, forward-thinking development, we’ve combined travel know-how with expense management expertise. The result? A great booking experience for your travellers, with on-the-go, real-time expense capture that gives you enhanced visibility and control of your travel booking and expenses. The accounts process is streamlined, and detailed reporting puts you firmly in control of this key cost area. How to manage your business trips? Nothing could be easier! Search online and all elements of your trip – including flights, rail, car hire, hotels – are swiftly and smoothly consolidated into one itinerary. No need to search across different providers. Just select and book! Automatic approval means options that comply with your travel policy can be booked on the spot, enabling you to take advantage of the best deals. 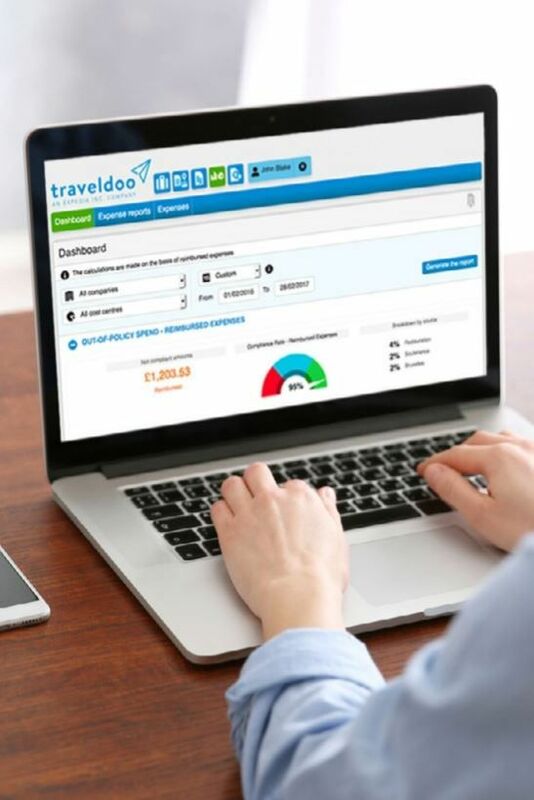 Traveldoo’s Travel & Expense solution integrates with your HR and Finance systems to gather all the relevant user data (all, of course, using the highest level of data security) – from passport number, credit card details and travel preferences to frequent flyer or travel partner programme affiliations – so you don’t have to key in the details every time you make a booking. Whatever the size of your company and the complexity of your travel policies, Traveldoo can help you create a solution dedicated to the management of your business trips and expense reports that fits perfectly into your work processes. 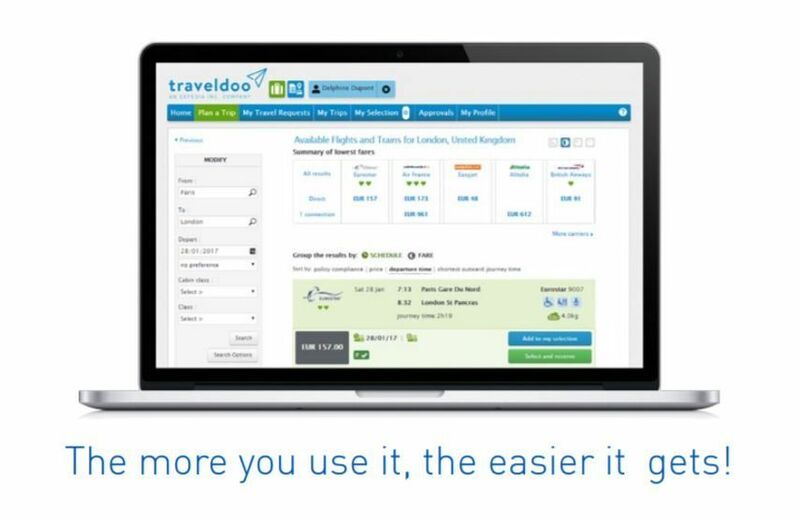 Traveldoo offers you a customized solution that allows you to adapt your travel and expense management system to your existing travel policy and workflows. Professional expense management: save money ! 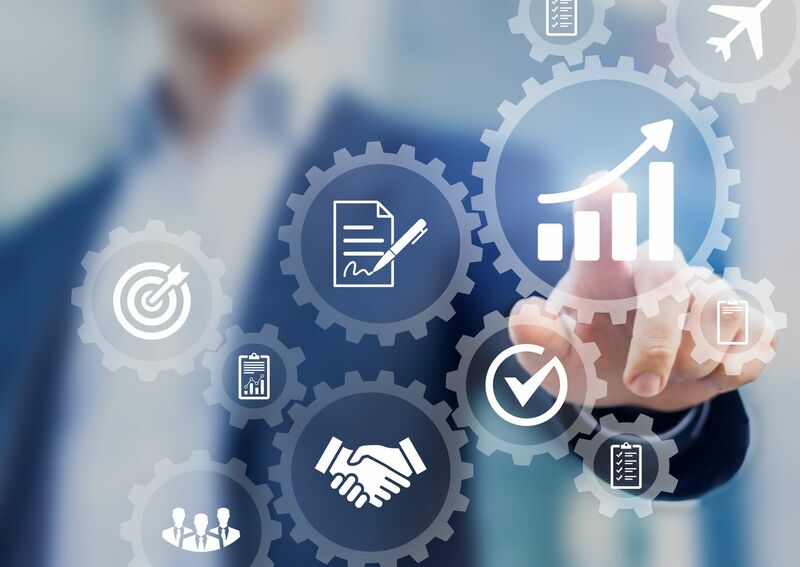 The implementation of an end-to-end business expense management system seems more than obvious for your company With all your travel and expense data in one place, accounting and reporting become simple and responsive. Data capture using scanned receipts and electronic invoices gives you instant access to all the accounting data you need, with no need to rekey, saving you time and resource. Traveldoo automatically aligns invoices and expenses and compiles statements and reimbursements for approval and payment. Data can be configured for VAT purposes and is easily exported to your ERP system… all with the same user-friendly interface that makes spreadsheet accounting systems a thing of the past. Now you can have an actionable analytic view of travel spend across your company. With over 50 report templates available and the option to customize parameters in line with specific KPIs, monitoring and reporting have never been easier. 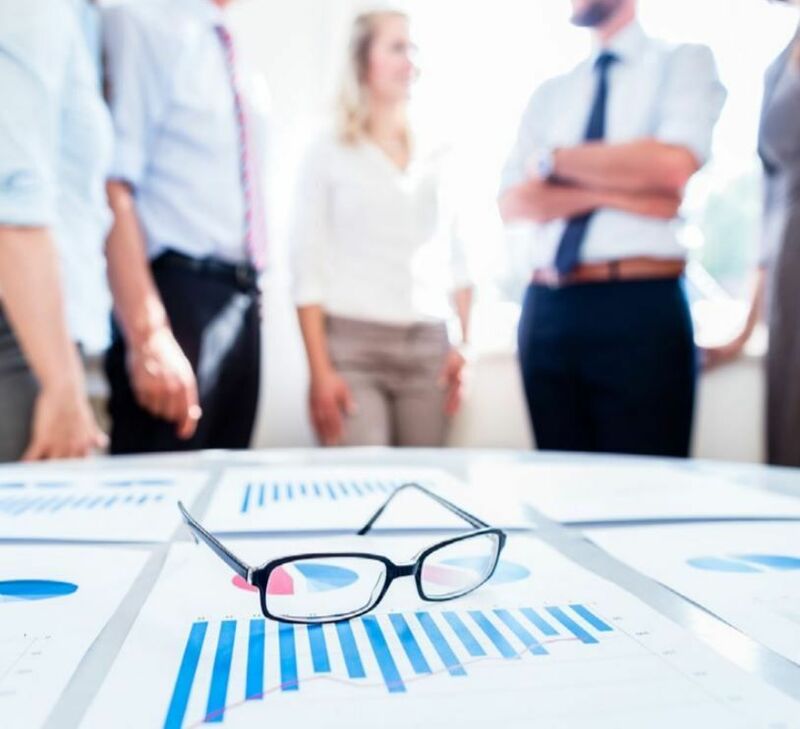 A global view of your company’s travel patterns means you can negotiate supplier discounts and enhance compliance, bringing down the high costs often associated with this area of business spend.